Arianna Jones is a student-athlete at North Central College in Naperville, Illinois, where she majors in health science. She is also a long-jumper, triple-jumper and sprinter for the women’s track and field team. From the south side of Chicago, Jones, a sophomore, chose North Central because it was close to home, and she could participate as a track athlete. Plus, North Central College helped make her education affordable with grants, scholarships and loans, she says. Originally, Jones was a biology major, but turned her attention to a health science major. “I felt that it was more in my realm of experience and my realm of understanding of things I wanted to accomplish,” she says. She’s focused on becoming a child-life specialist, similar to a pediatric diagnosis counselor. The important part is being able to help children in medical settings, Jones says. “I feel kids need someone to understand them. I’ve been working with kids for almost 10 years as a volunteer teachers’ assistant at my church. I work very well with children,” Jones says. In medical settings, children need someone to listen and explain things, and parents need to understand medical treatments, Jones says. In addition to her track and field experience, Jones participates in the college’s Black Student Association, where she is secretary, and North Central’s OUTreach, which promotes understanding about lesbian, gay, bisexual and transgender issues. 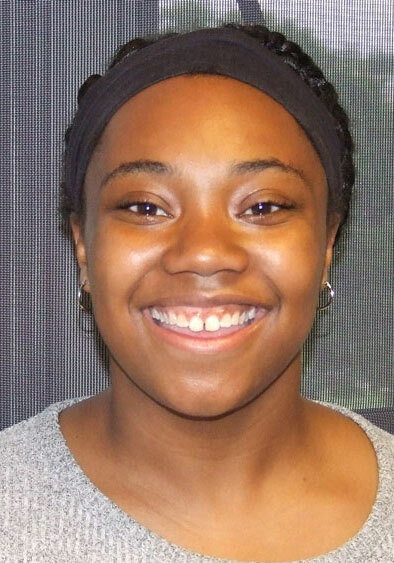 Whitfield, from Tinley Park, Illinois is now a senior, and she’s considering using her history major and English minor for specific careers. “I have been thinking primarily about either museum-related work, either as a curator or archivist, or possibly working in the world of books or publishing,” Whitfield says. 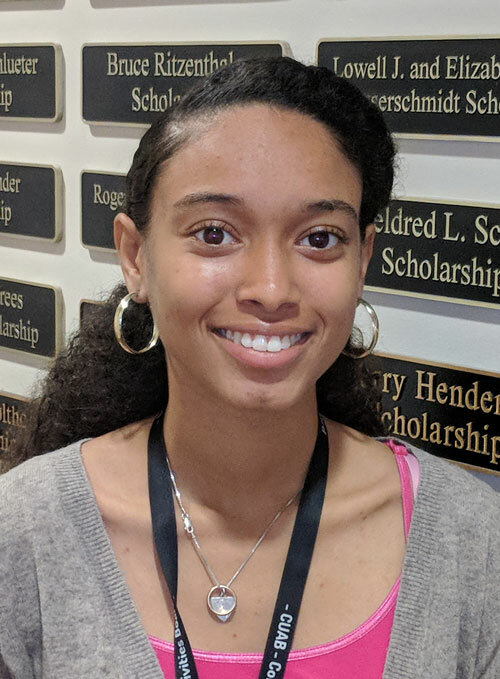 Whitfield is the recipient of an ACI General Scholarship, which she says helps relieve the stress of financing her college education. The ACI scholarship and other grants and scholarships are “a blessing,” she says. “I can focus on my schoolwork and doing well while I’m here because of the blessing of the scholarship. It really has allowed me to focus and eases my mind. I thank God for it,” Whitfield says. At Wheaton College, Whitfield is a student leader through the Office of Multicultural Development, and she participates in the William Osborne Society, the Black Student Union on campus. She also interested in a newly formed film society at Wheaton. As she prepares to graduate, Whitfield is grateful for her time at Wheaton College. “I’ve enjoyed my major, I’ve enjoyed the friends and the relationships I’ve built here, and the way I’ve grown and the way I continue to grow here. To be able to stay here all four years — it has been amazing and a God-send,” she adds.